If you were to orbit the Earth in the International Space Station, you’d get to enjoy a sunrise and sunset every 45 minutes. You would circumnavigate the globe in just about 90 minutes. The view out the window would reveal the incredible beauty of a finite planet. It would also reveal a lot of water; for about 75 percent of your trip, that view of Earth would be blue. 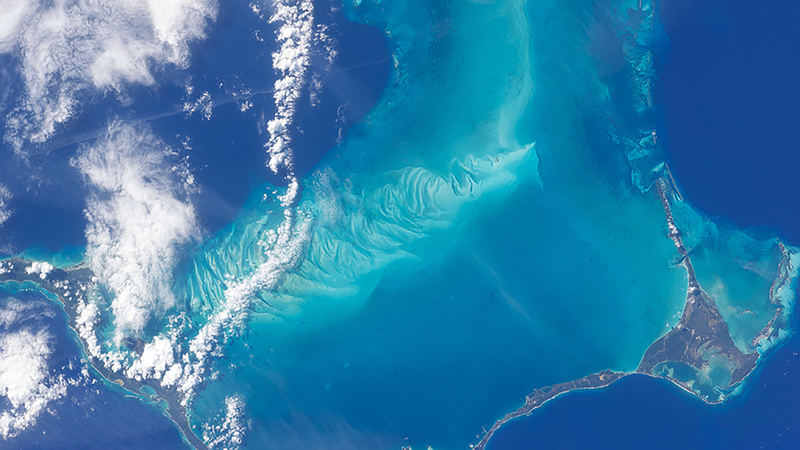 NASA astronaut Leland Melvin has seen the oceans from a vantage point few will experience first-hand: outer space. In his Parley Talk, Leland explains that "you almost need new definitions for blue" when viewing the oceans from hundreds of miles above the surface. 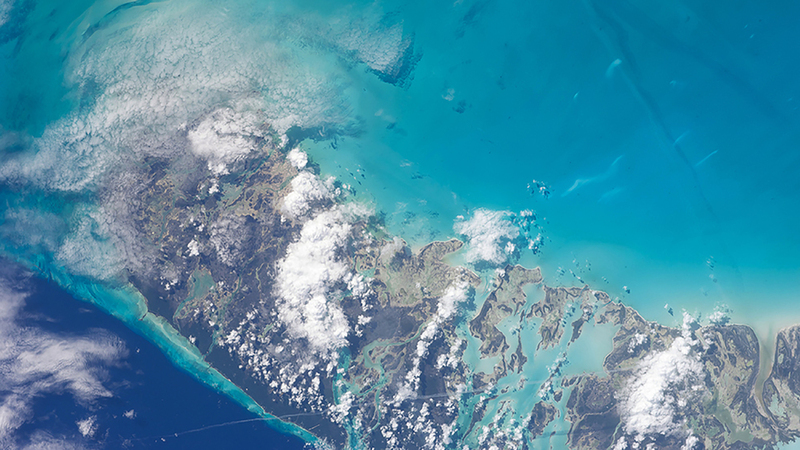 Even in the outermost reaches of our atmosphere, it’s clear we inhabit an ocean planet. Learn more about Leland Melvin. 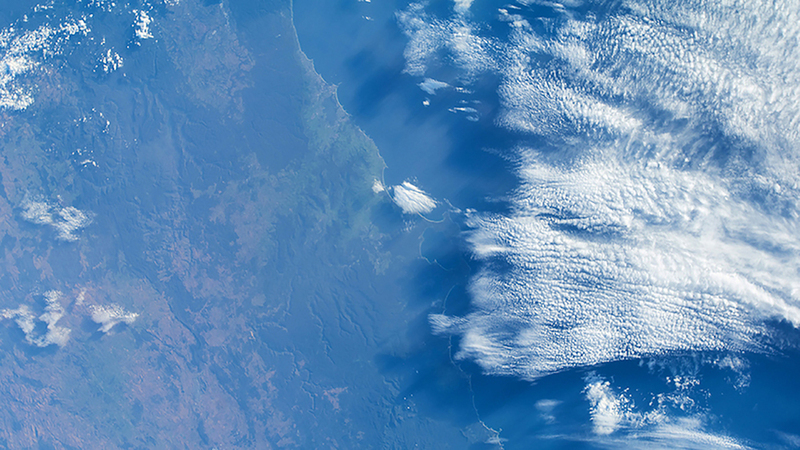 Watch live Earth views from the International Space Station.